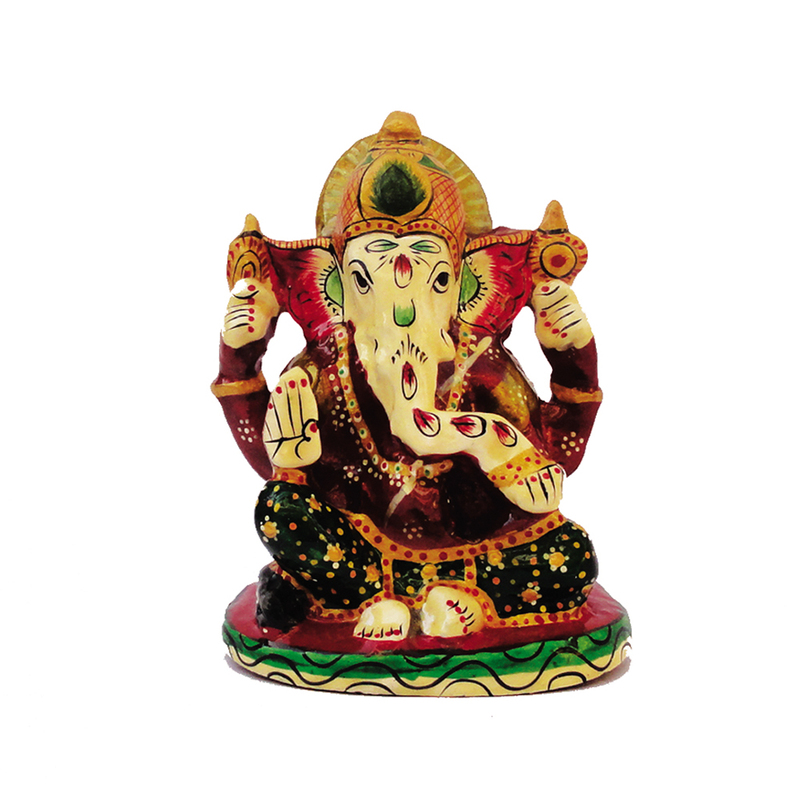 Ganesha is said to bring prosperity & well being to the houses and keeping such a splendid showpiece will surely illuminate the atmosphere. It is Read More..made of meenakari metal. The body of the idol is black in color. It is said that presenting ganesh idol is a good motif and what other showpiece of ganesh ji would be better than this? So dont hesitate and place it in your house or office and experience good luck. Show Less..